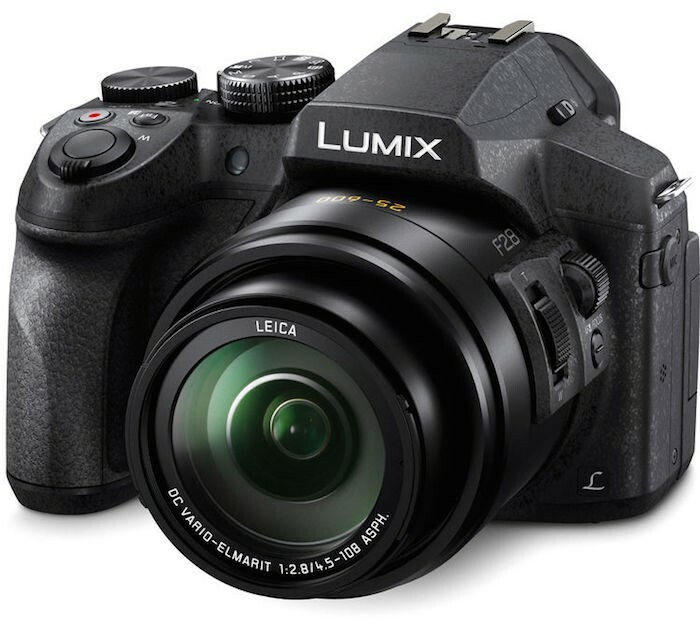 The Panasonic Lumix FZ100 is a 14.1MP point and shoot camera with a 24x optical zoom. 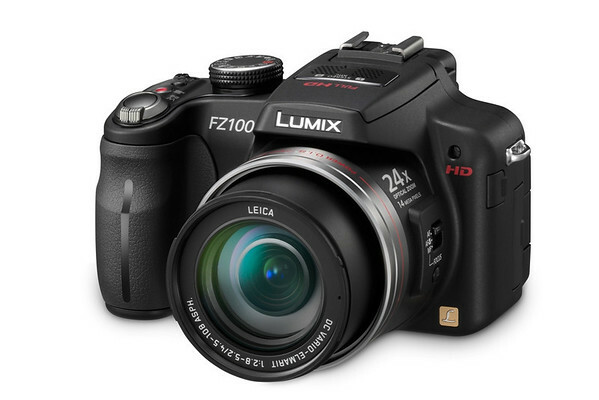 The FZ100 can also record 1080HD video in AVCHD format. The FZ100 should be available in August 2010 at an initial retail price of $499.95. Check availability on Amazon.com.